Ms Meng has sought a publication ban on the details of the arrest, which has been granted by the courts. 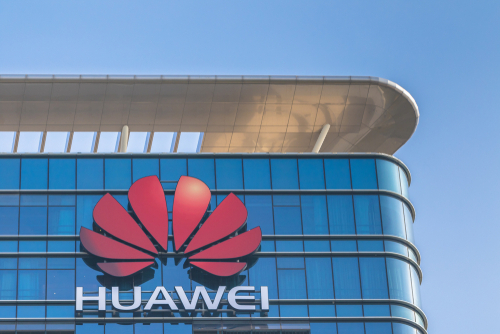 Huawei said it was “not aware of any wrongdoing by Ms Meng”. 1. There will be more plastic than fishes in oceans by 2050. 2. Tackling climate change: Where do we begin?. 3. For Earth Day, how Americans see climate change in 5 charts. 4. California could ban small hotel toiletries to save environment. 5. Fuel price fluctuation? It depends on the fuel..